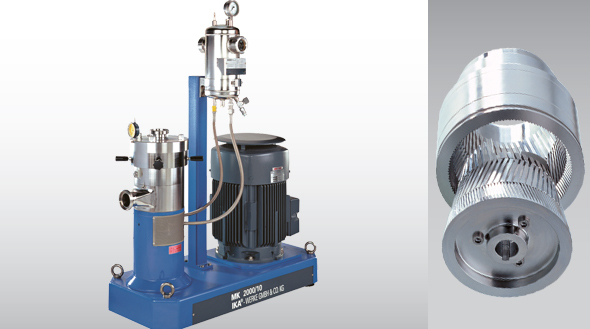 The IKA Colloid and Cone mills are part of the IKA 2000 series of inline high shear mixers. Available in 7 different sizes, the Colloid and Cone mills are ideal for wet milling applications at the laboratory as well as industrial level. The IKA Colloid Mill MK 2000 is ideal for the production of colloidal solutions or extremely fine emulsions and suspensions. The combination of high tip speeds and extremely small shear gap results in an intense friction on the material being processed. 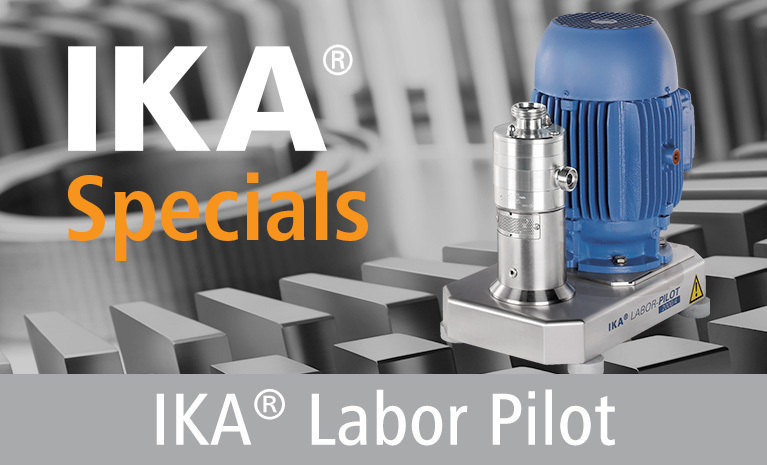 The IKA Cone Mill MKO 2000 was designed for applications that exceed the capabilities of the colloid mill. Its innovative design allows for the production of even smaller particle sizes than the colloid mill. The infinitely adjustable gap ensures that the exact amount of milling action can be obtained. In 2013 IKA Launched the new Corundum Disk Mill MCD 2000 excellent for difficult to mill products and homogenization over a wide viscosity range. The adjustable grinding gap along with selectable stones of various coarseness provide maximum flexibility for achieving product consistency.